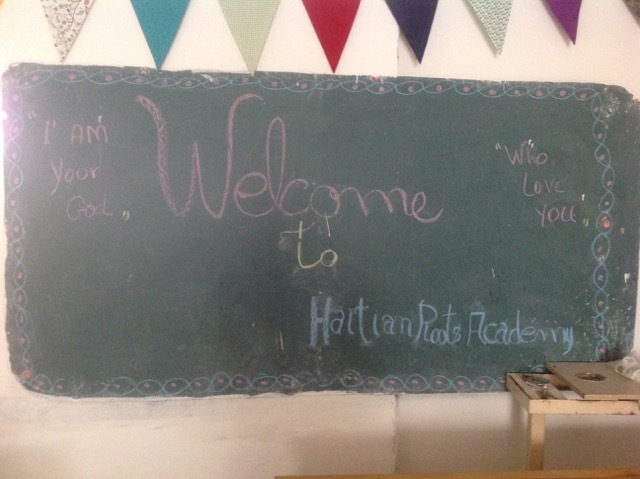 The school I visited in Haiti was a Christian school that emphasized both religion and academics in its curriculum. During my stay, I also helped paint parts of the school, which included drawing and painting fish that were dedicated to each of the students. Interacting with the children gave me a better understanding of their culture and how they lived from day-to-day. In Haiti, the children learn French when they get to the upper elementary and high school ages since they grew up speaking Creole with their parents. 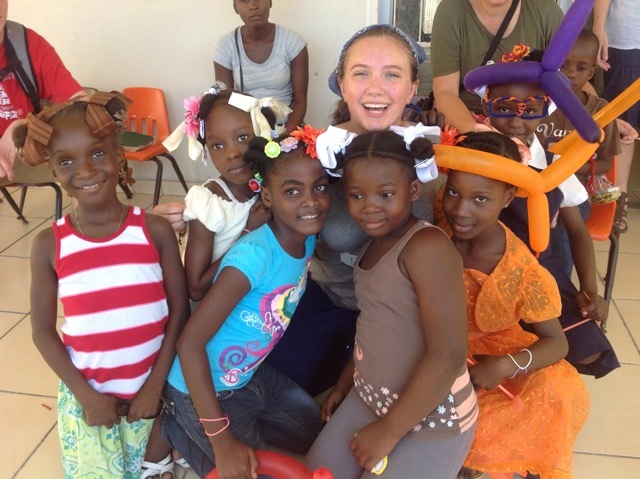 By the time they are adults, some can speak Creole, French, and English. Much of the landscape surrounding the school was filled with lush greenery and crops such as corn and arabica coffee. Engaging with the students within their learning environment inspired me to participate in missionary work in the future.